ultraviolet rays are known to be the factors for the aging of the skin. A lot of people are interested about sunblocks because they are afraid of ultraviolet rays. 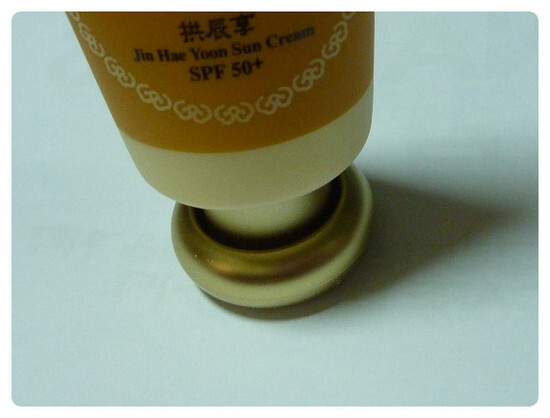 This product is a sunblock that has the protection level of SPF50+, PA+++. It's a highly effective sun cream that protects your skin against strong ultraviolet rays. It not only relieves the damaged skin from the sun, but it also creates a moist and transparent skin. it also takes care of your skin very effectively. This is how the product looks like. I guess it's pretty luxurious . but the area on the bottom is flat. So you can place it on your dressing table. You can control the amount very conveniently because the mouth isn't very big. 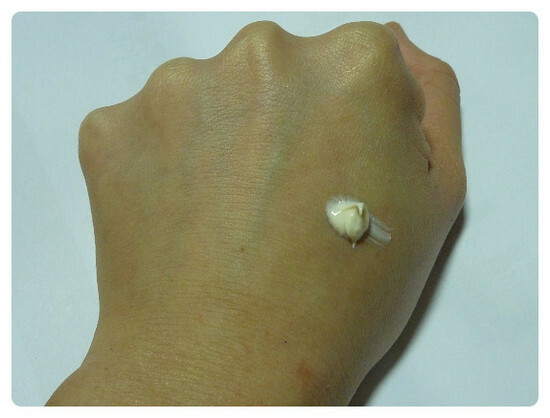 I first put the Whoo Gongjinhyang - Jin Hae Yoon Sun Cream on the back of my hand. 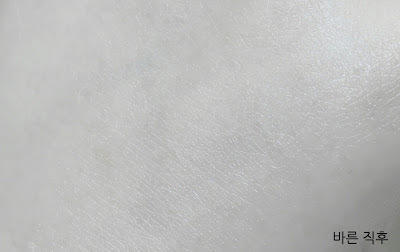 If you look at it closer, the ivory texture seems to have a lot of nutrition in it. I only applied on one side for the comparison. It doesn't seem to have the disadvantages of sun creams. It doesn't make your skin white. 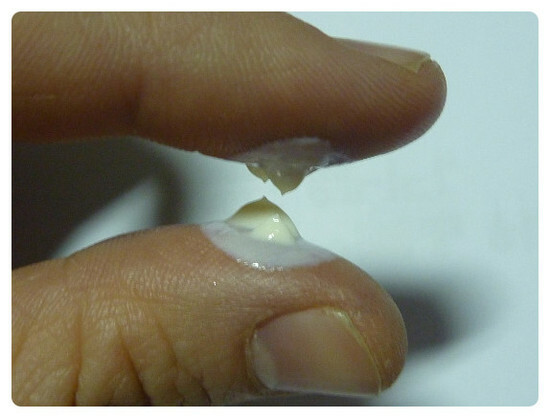 It isn't sticky and it doesn't seem to suffocate the skin as ordinary sun creams do. It was as if I was applying a smooth nutrition cream rather than applying a sun cream. I applied the product only one side. You can see the differences quite clearly. The product was more like a skin care product rather than a sunblock. I took a look at the texture because it wasn't sticky at all. The texture wasn't sticky and I was able to take off my hands very easily. I ran an oil test with other products to see how much oil it had. I've expected it to have a lot of oil in it. But after an hour, I found out that it didn't have that much oil in it. I personally thought such factors made the product less stickier. I applied it on my face. This is before applying the product. This is after applying the product. The delicate smell Chinese medicine was really attractive. 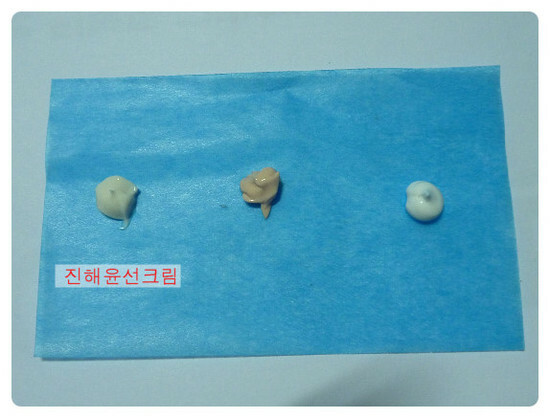 Let me summarize the characteristics of Whoo Gongjinhyang - Jin Hae Yoon Sun Cream SPF50+. 1. 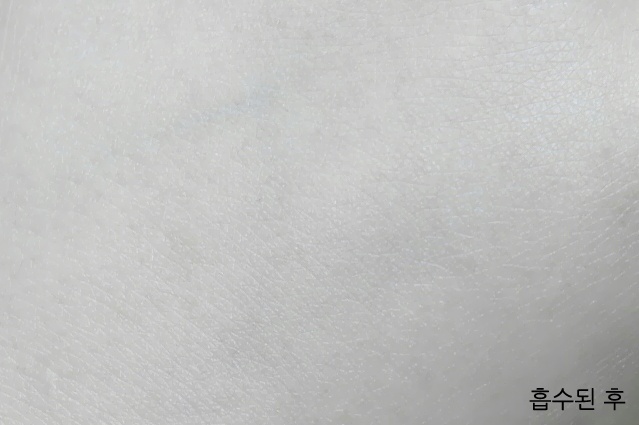 A sunblock that doesn't turn your face white. 2. 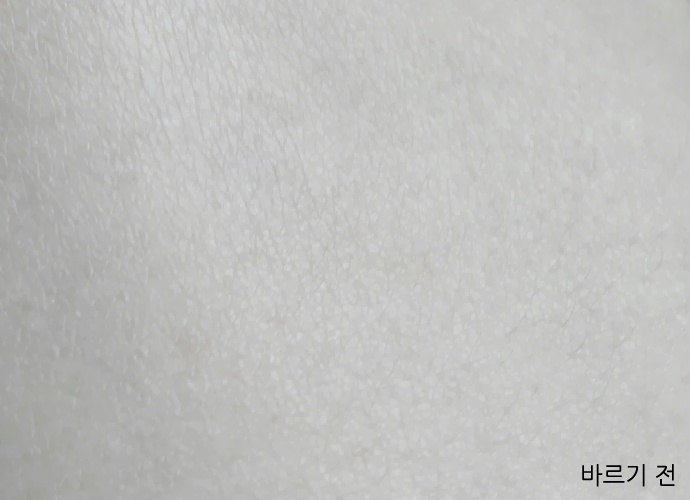 A sunblock that isn't sticky. 3. A sunblock that doesn't suffocate the skin as other sunblocks do. I guess these are the three main characteristics of the product. It's such an attractive product because it is also known to take care of the skin. When I applied it on the back of my hand. 1. I applied it once. 2. I applied it twice. 3. I applied several times. It looks more pretty and vivid if you apply it twice. I was able to get this natural color by wearing the tint several times. 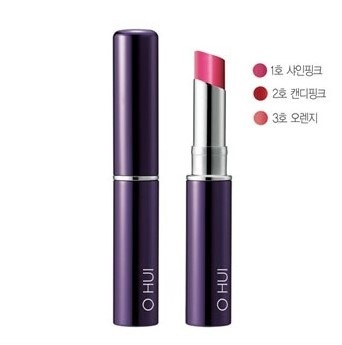 The color of O HUI lip Tint Balm Shine Pink doesn't become really red. It rather creates a delicate and glittering lip. The color becomes stronger as time goes by. As you can see, my lip got a lot more moisture after using this product. The smell of the product was also very nice. What was a sort of disappointing about this product was that it was a lot slimmer compared to other stick style lip tint balms. Also, it was bit more expensive than those cheaper brands. because it's so much better and a lot more convenient. It's a wrinkle enhancement essence that fundamentally manages the aging of the skin, for it contains rHDSCPTM, which is an essential ingredient of stem cells' culture fluid for the rearrangement of the skin. The highly enriched active ingredients get absorbed into the skin very quickly to help prevent aging of the skin and maintain a sense of moisture and elasticity for a long period of time. Pump it twice, spread it in the direction of your skin and tap your face with both of your hands to let it get absorbed into the skin. The skin on the face becomes smooth and soft, and the rough face becomes smooth as it gets absorbed into the skin very mostly without stickiness. A product that enhances the symptoms that are caused by the aging of the skin, dryness of the skin, decline of flexibility and wrinkles. 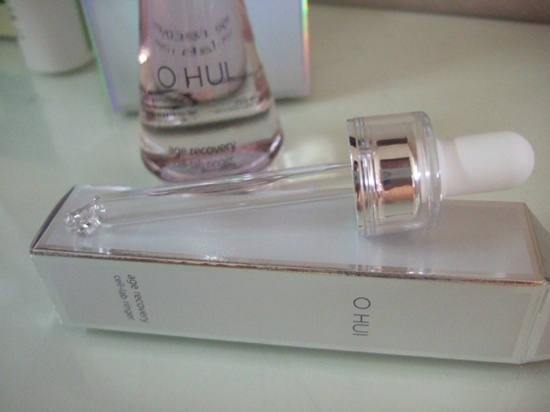 I am writing this review after using OHUI Age Recovery Cell-Lab Eye Cream for about 11 months. It's a silver tube-type product. You'll be able to find a cold-looking applicator when you open the lid. The texture of the cream is very chewy. I spread it on my skin with my hands. Can you feel the chewy texture? 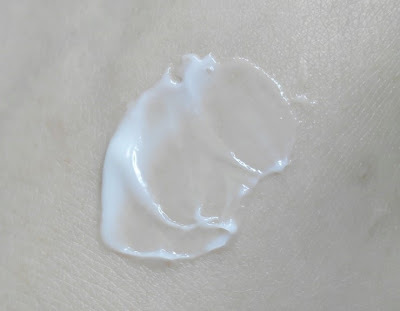 This is my dry skin before applying the product. The cream seemed to wrap up each and every skin cell very dense. It seemed to be providing the flexibility by holding the skin very tight. 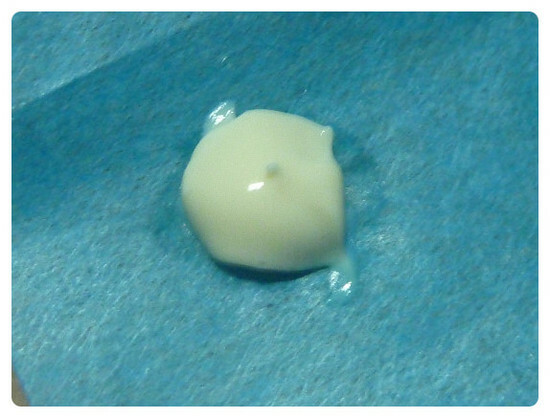 This is after the cream had been absorbed into the skin after 10 minutes from applying the product. 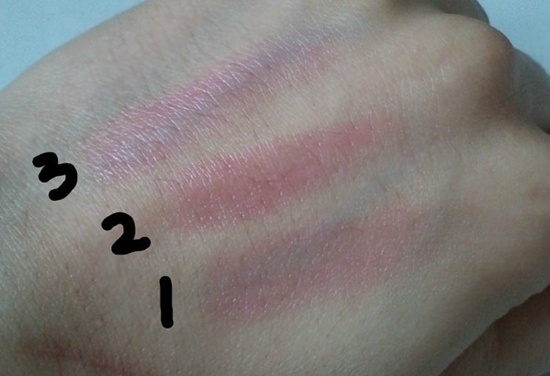 It seems to have a lot more moisture compared to the skin before applying the product. 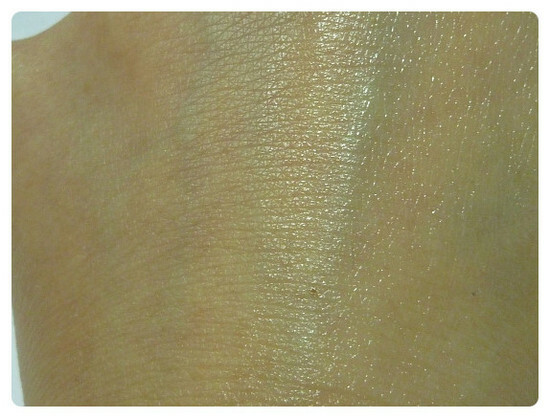 It seemed to match very well on the neutral dry skin in summer and on the dry skin in winter. In the overall sense, it provided flexibility to the dry skin. I used to have a thin skin under my eyes and those looked like dark circles when it piled up. But those dark circles have definitely got better as I got more flexibility on the skin. 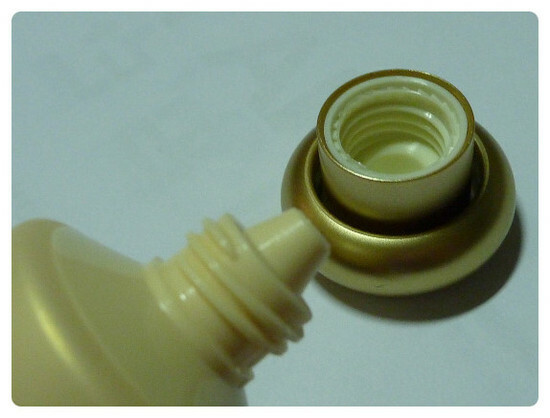 I was able feel a very refreshing feeling when I tapped the eye cream on the skin near my eyes and relieved the swollen areas with the cold applicator. 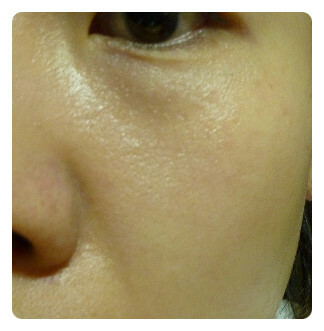 After applying the eye cream in the morning, I didn't feel the dryness on my skin until 3 or 4 in the afternoon. 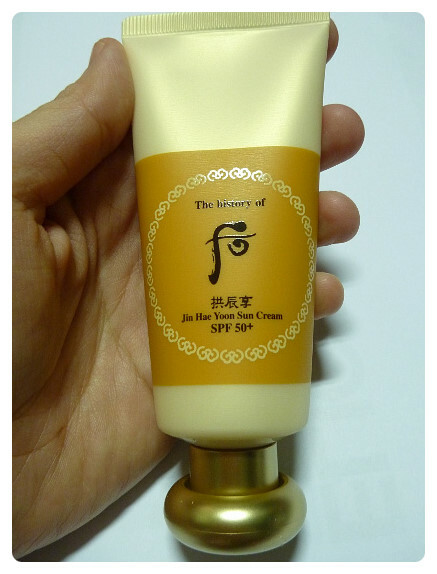 The enhancement of the wrinkles near the eyes and the enhancement of the wrinkles would be the advantages of this product. The disadvantages of this product would be the fact that it's too expensive having considered its volume. 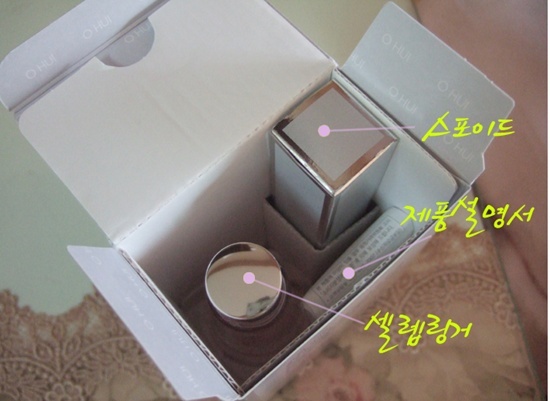 (1ml is worth 4,000 KRW), the strong fragrance of cosmetics, slow absorption and the stickiness. People often say that it's easier to manage your skin when you take a good control of the aging of the skin during the early phase. I would like to recommend this product for those people who have neutral and dry skin and who are in their mid-twenties, which I believe is the right time to pay attention to the aging of the skin. This product should be also very effective for those people who have extremely thin and dark skin under their eyes and also for those people whose skin under their eyes are so dry that it looks like wrinkles. The windy and dry weather these days are really troublesome for a person like myself who has an extremely dry skin. My skin is becoming really dry and I am getting the white dead skin cells on my skin even when I applied the skin care product on my face after washing my face in the morning. One of the biggest reasons for the aging of the skin is the lack of moisture. In other words, your skin becomes old because of the dryness of skin. Your skin gets wrinkles, loses flexibility, the pores become huge by the growing dead skin cells and sebum and the skin tone becomes dark simply because it lacks moisture. It's for the same reason that a person who has an oily skin experiences relatively slower aging of the skin. 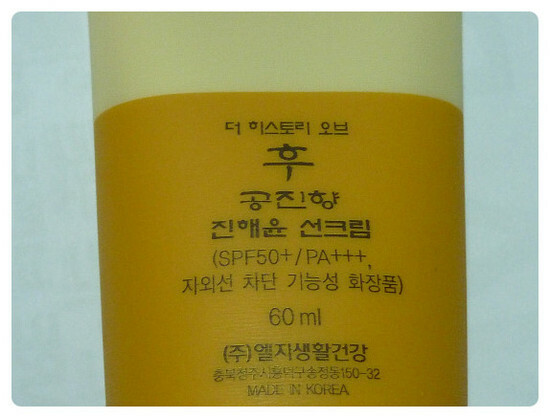 This product is known as a product that is used by Son Yejin for maintaining a healthy skin. She's the advertising model of OHUI. The highly enriched oil in OHUI Age Recovery Cell-Lab Ringer is known to play the role of providing moisture and nutrition to the rough skin. 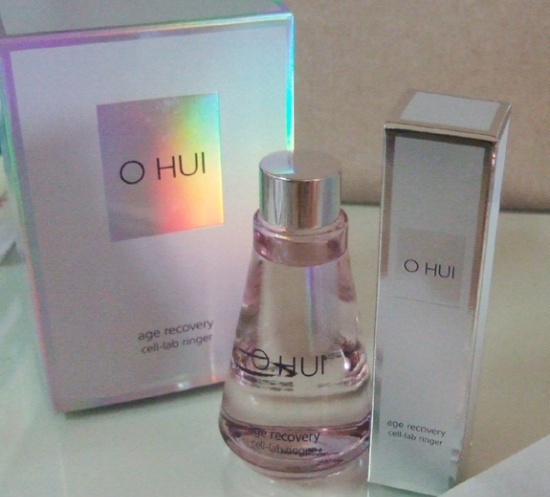 First of all, the logo and the hologram on the box provide a very classy feeling. .
OHUI Age Recovery Cell-Lab Ringer contains rHDSCP, which is an essential ingredient of stem cells' culture fluid for the rearrangement of the skin. It's a supplementary nutrition liquid that enhances the skin's ability and actively restores the aging of the skin. I opened the box and the there were OHUI Age Recovery Cell-Lab Ringer, instruction manual and a dropper that was wrapped up in a separate cover. 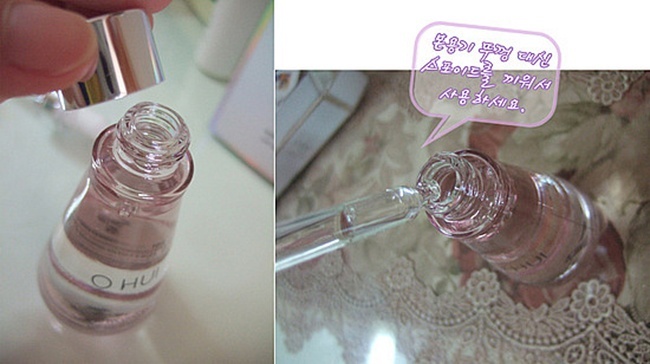 The oil is in the delicate and luxurious pink bottle that you see in the photograph. It had a delicate fragrance of aroma and the refreshing fragrance really made me feel great. 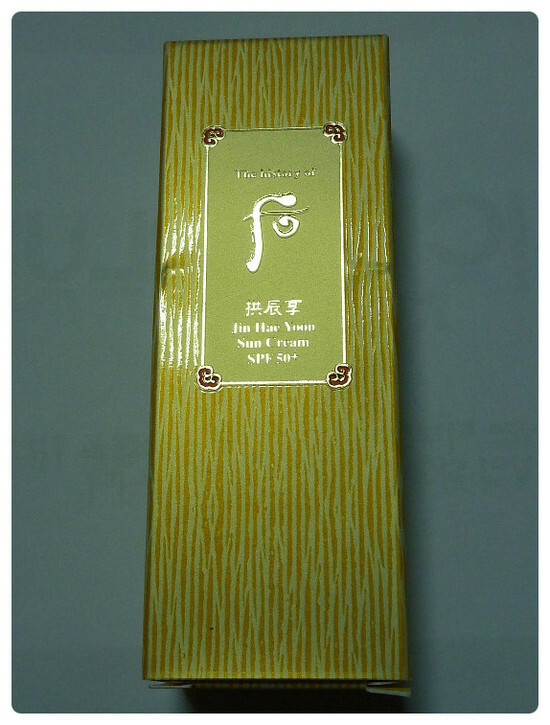 Ingredients: Cyclopentasiloxane, phenyl trimethicone, caprlic and capric triglyceride, lithospermum extracts, lavender oil, chamomile oil, bergamo fruit oil, lime oil, rosemary oil, tocopherol, 12,-hexandiol, citral, limonene, linalyl, etc. you can simply take it off and insert the dropper when you are using it. 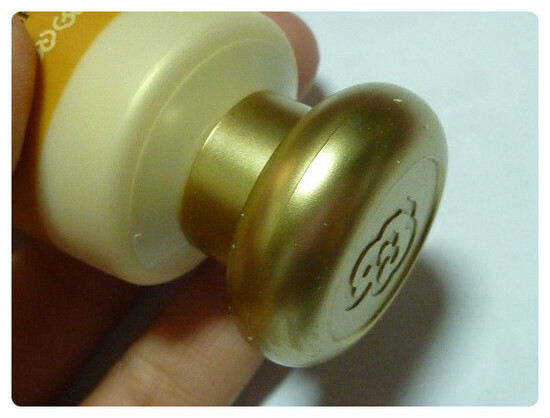 You can check how much you've used because there is a scale marking on the side of the bottle. The manufacturing date is written on the bottom of the bottle. This is the dropper that you'll be using. This glass tube has a silver grip. You can simply drop a drop or two on your palm to use it. I applied it on the back of my hand as a test. 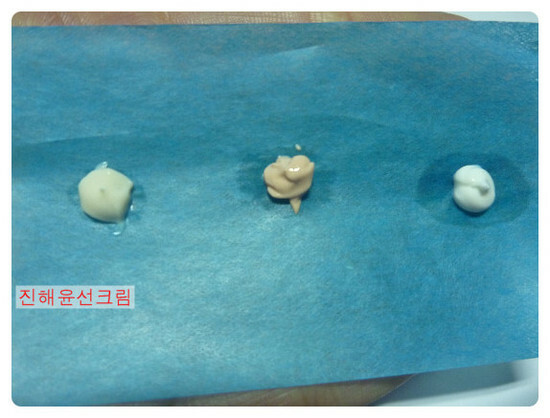 It was sort of sticky at first, but it actually didn't feel like oil because it got absorbed into the skin so quickly. My rough hands have become moist in a short period of time. The moisture remained on the skin even after several hours. 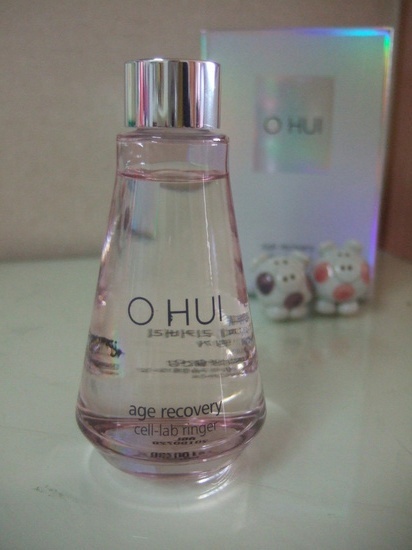 OHUI Age Recovery Cell-Lab Ringer is an oil product that got rid of the disadvantage of those products of being sticky and has enhanced the advantages of the oil. I took this photograph after washing my face in the morning. 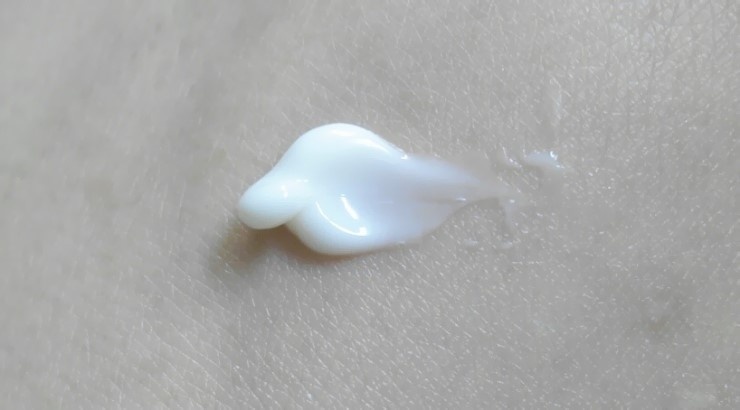 In the overall sense, my skin is rough without flexibility even when I applied the skin lotion. 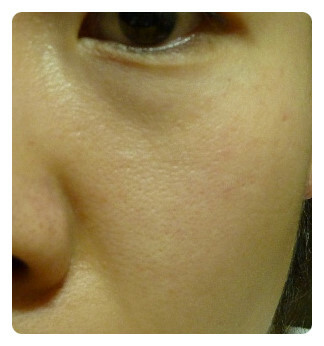 I got a lot of white dead skin cells and wrinkles on the skin near my eyes and mouth. 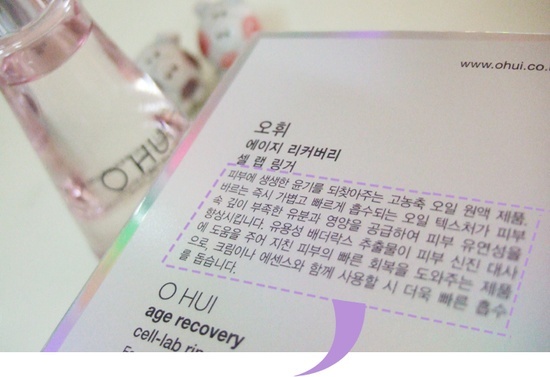 OHUI Age Recovery Cell-Lab Ringer, which is a product that should be used in the second phase among the seven phases, should be used after applying the skin softener. 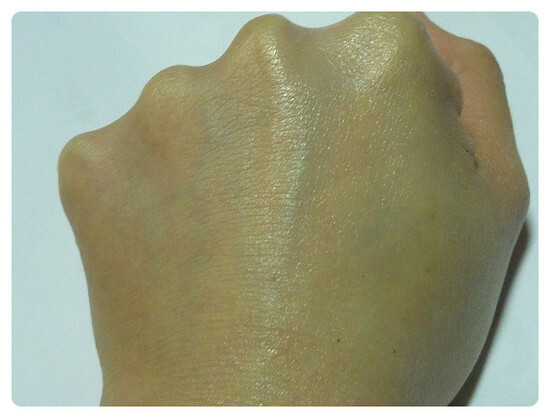 I applied the Cell-Lab Ringer after sufficiently applying the toner. I took this photograph right after applying 2-3 drops on my face. Even though this product is made of oil, it's not sticky and it's not very glossy because it gets absorbed very quickly into the skin. It feels very refreshing as if I've just applied a lot of moist essence after washing my face. I really want to recommend this product for those people who had been avoiding oil products because of its stickiness. and only applied 3-4 drops of Cell-Lab Ringer in evening before I went to sleep. It's been about a week since I started using this product. The biggest changes were that it had made my skin a lot healthier and provided flexibility the skin. I used to have an extremely rough and dry skin and I've also been getting a lot of white dead skin cells. But my skin has definitely become more moist and brighter after using this product. Also, I used to have a lot of fine wrinkles near my eyes. But it looks they've become a lot better now. I've been frequently using an oil treatment because my skin is really dry. I had to stop using them because they were so sticky and glossy on the skin. 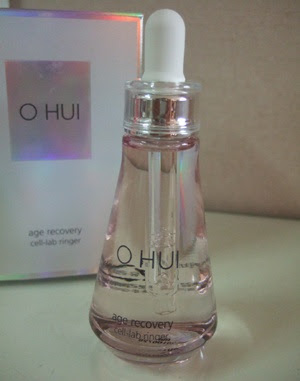 However, OHUI Age Recovery Cell-Lab Ringer shows a huge difference compared to those products that I had been using. 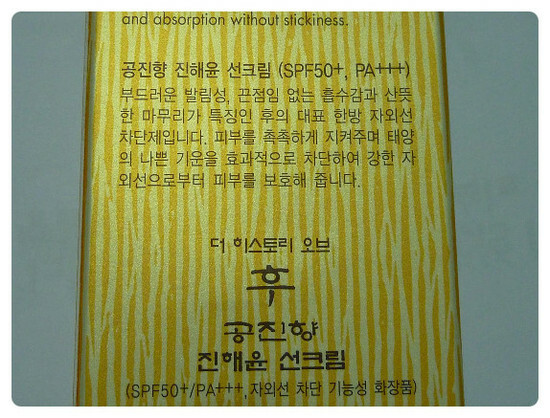 It feels extremely refreshing because it gets absorbed into the skin right away. 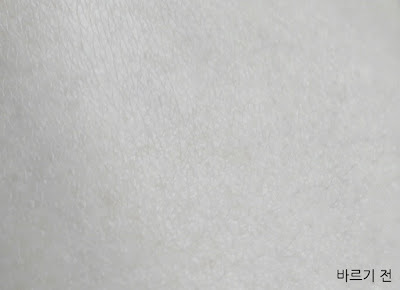 It's really amazing because the moisture remains on the skin. I personally think it should be great even for those people who have oily skin. I looks like I'll be able to prevent the aging of the skin without fine wrinkles just by making my skin moist with Cell-Lab Ringer.